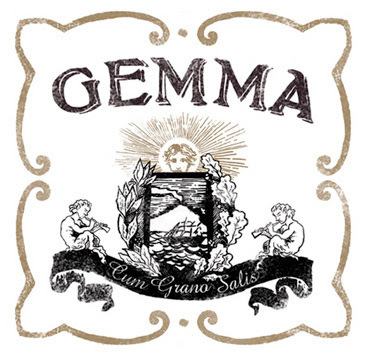 I have to mention Gemma, the new Italian restaurant at the Bowery Hotel. I was a little underwhelmed by the classic Tuscan decor, but who cares when you're stuffing your face with a plum cobbler. I highly recommend the Artichoke salad, Rigatoni, and the swordfish. I can't wait to go back to try the wood-oven pizza and the cannoli. Yum. For a second opinion read NY magazine's review.